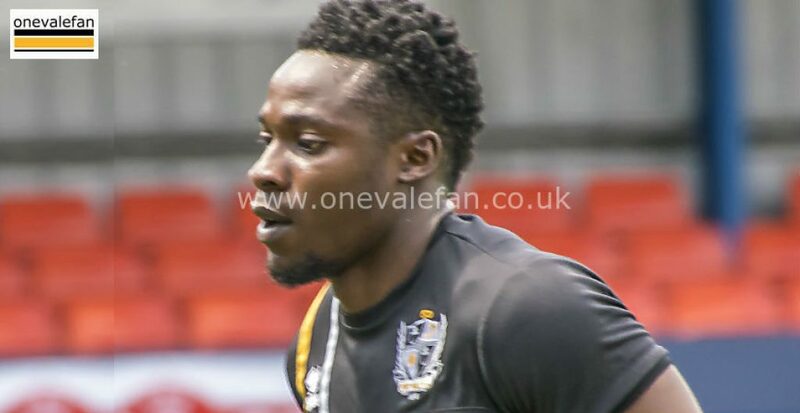 Midfielder Manny Oyeleke says the Port Vale players want manager Neil Aspin to remain in charge. Aspin said he was considering his future after criticism from Port Vale fans. 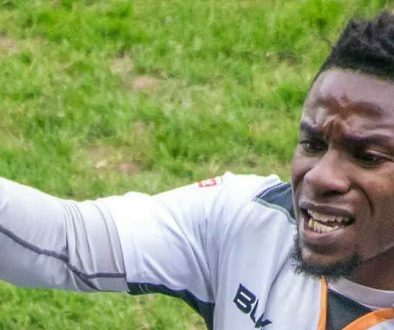 Talking to the Sentinel newspaper, Oyeleke commented: “I know the fans expect a lot here but the gaffer works hard and we work hard on the training pitch as well. We work hard for the gaffer. “He has brought me in from non league so, just from that point of view, I have a lot of respect and time for him. “We don’t want the gaffer out. We don’t intentionally lose or play badly, even just for your own pride, you don’t want to go out on the pitch and put in a poor performance because you have your family watching and things like that. 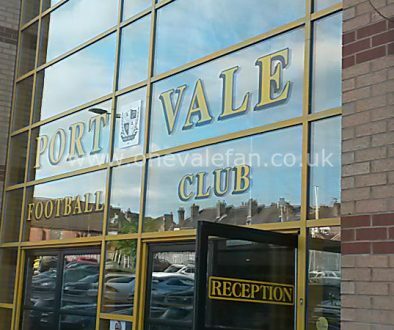 Blow for Port Vale: midfielder ruled out for the season?